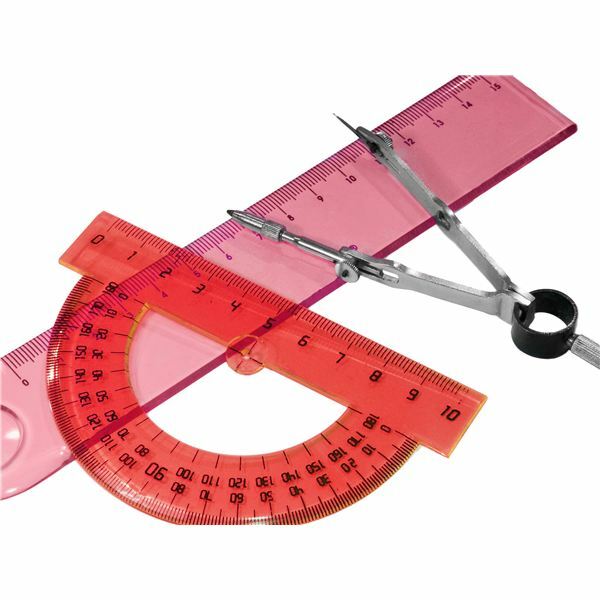 Inches, Centimeters and Millimeters are all various units of length in different systems of measurement. Centimeter is a unit of length in the metric system, equal to one hundredth of a meter and is the base unit for length in the SI system. 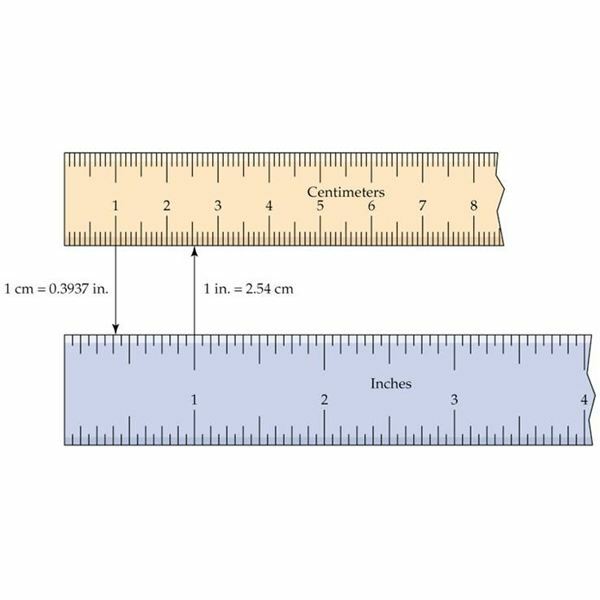 Millimeter is one tenth of a centimeter and is again a unit of length in the metric system. An inch is used in both the Imperial system of units and the United States customary units as well as in other systems, and there are marginal differences between them. For example, the most commonly accepted usage of the inch is the international inch which is 25.4 millimeters, while there is the metric inch measuring 25 millimeters. Therefore, in order to convert from X inches to centimeters, multiply X by 2.54. In order to understand unit conversions completely, it is necessary to know the various kinds of measures of length in different systems of measurement and how they relate to each other. For more information regarding unit conversion, refer to this article on physics help for high school students: performing unit conversions. If you are working with a large amount of data, or with many measurements, then you probably will make use of spreadsheet software such as Microsoft Excel. While it is possible to enter the above mentioned mathematical formula into a cell in order to perform unit conversions, there is a more elegant method to do so. One can make use of functions in Microsoft Excel in order to perform unit conversions. The syntax is =CONVERT(Number, From_Unit, To_Unit). This needs to be entered within a cell in MS Excel. These days, no matter what you're doing, you probably try referring to or searching for it online. And the same is true for unit conversions, too. Google provides a few features for performing unit conversions via the search book itself. Make use of the "in" and "to" keywords in your search and use either the short-forms (mm, cm, in etc.) or the entire words in order to perform the conversions.